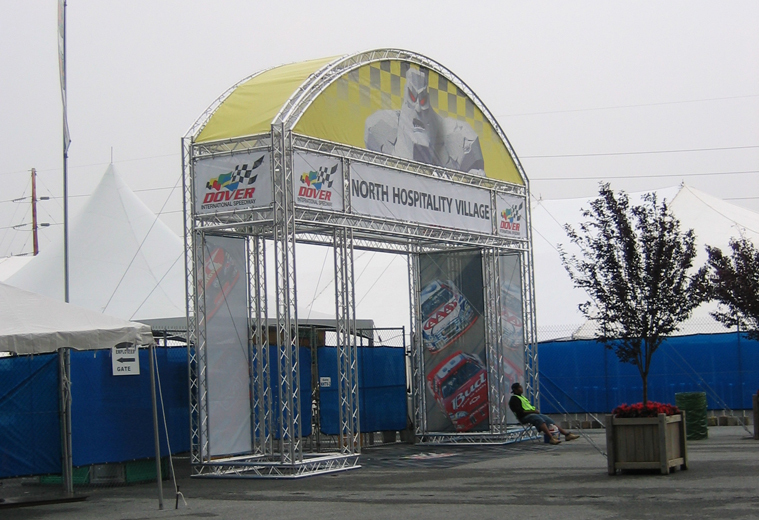 Does your booth, exhibit or kiosk call for a lightweight structural modular aluminum truss system? 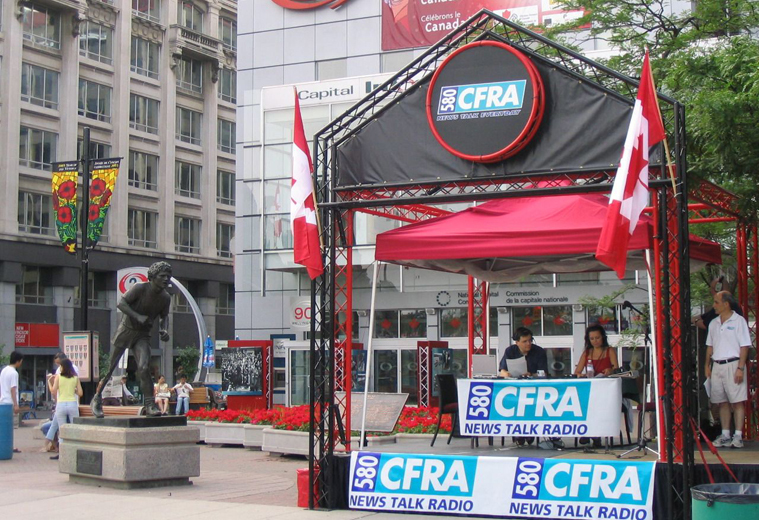 Versatruss has an array of systems, perfect for tradeshow displays, lighting designs and staging applications for various events. Due to its modular design, Versatruss is portable and easy to set up. Our lighting truss system is so flexible that we can create almost any custom design, including curving. 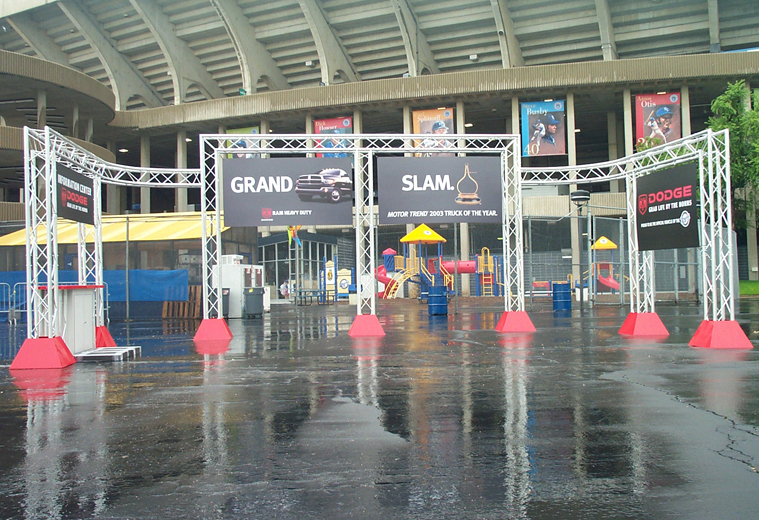 We provide the ultimate in lighting display trusses. 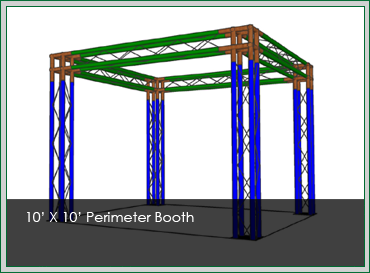 Whether you need a simple trade show display booth, modular stage truss display, portable display, or kiosk, turn to Versatruss for high quality products, knowledgeable advice, fast, friendly service, and great value. 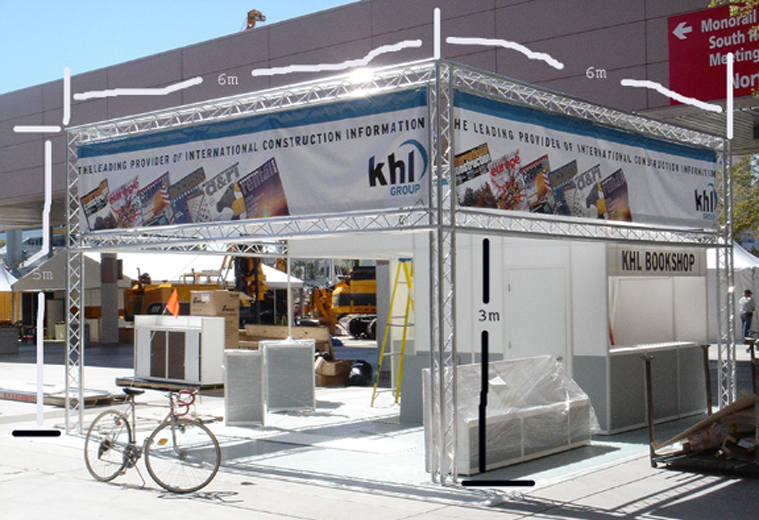 With a winning combination of quality products, great value, and exceptional service, Versatruss can help you whenever you need an aluminum exhibit truss system. 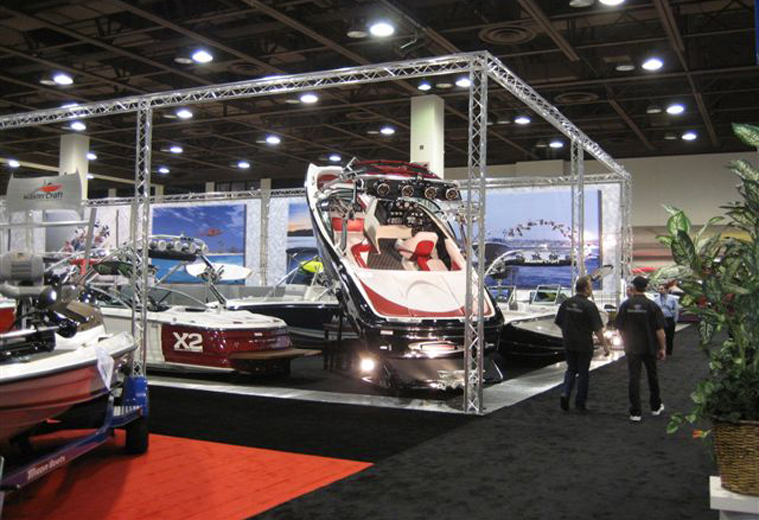 Every truss display system you get from Versatruss is a quality product. 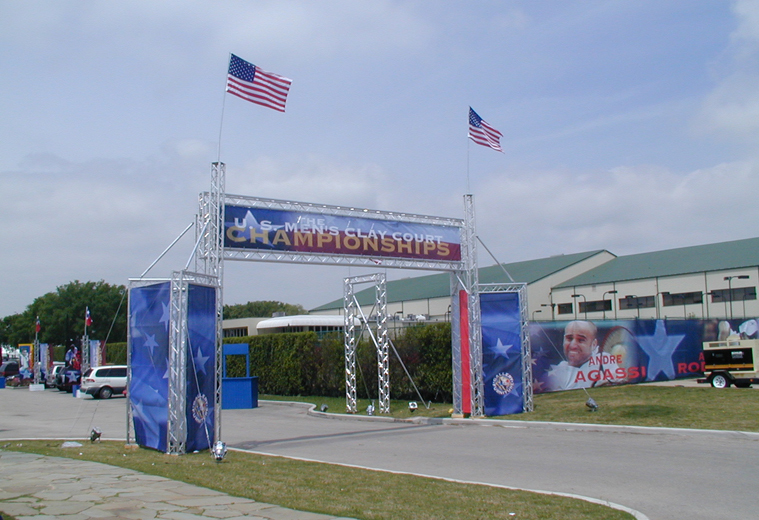 Each lighting truss and display truss is both lightweight and durable. They are easy to put together and highly portable. You can put them together, take them apart, and move them to a new location without any trouble. You may not expect such high-quality products to be affordable, but with Versatruss they are. 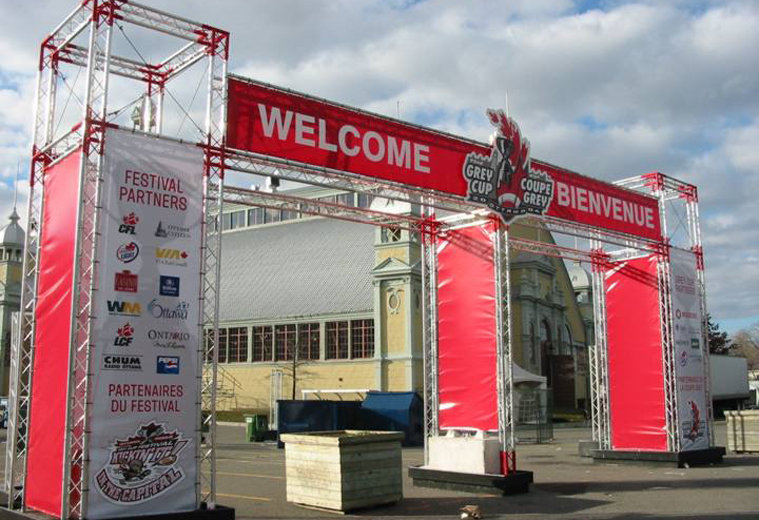 All of these high-quality truss systems are a great value and can be worked into your budget. The fact they are so long lasting and portable once again factors in, as you will be able to use these truss systems for one occasion after another. The versatility of these products only adds to their affordability because you will be able to use them repeatedly in a variety of situations. 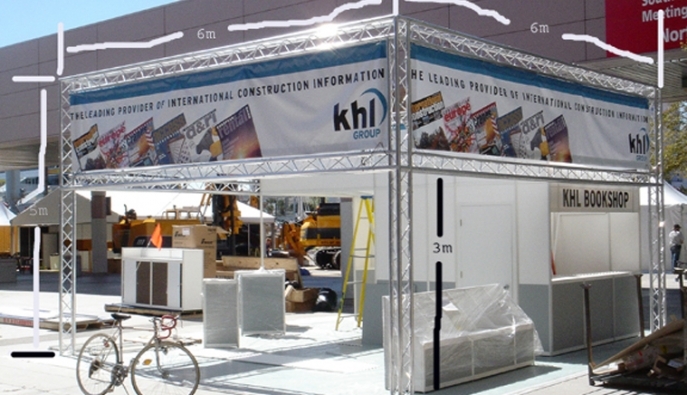 Maybe you think a truss display system could work for you, but you do not know how to go about choosing the right one. 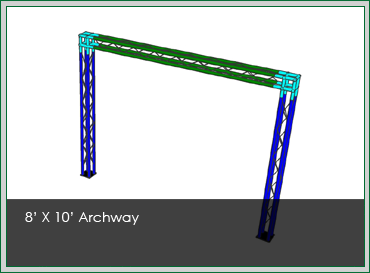 We understand your confusion because you may not have had experience with affordable truss systems before. 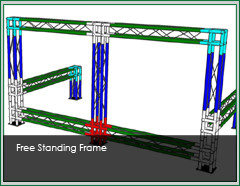 We help you to pick out the truss design that best match your needs. 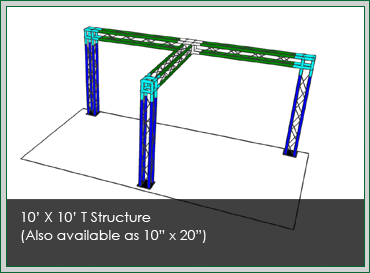 All you have to do is tell us what you might want to get out of a truss system, and we share the details of all of the truss systems that could fill your needs. 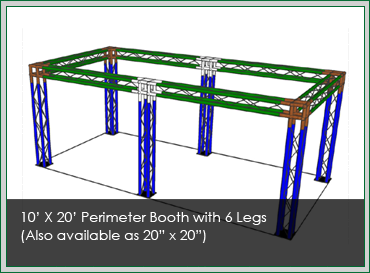 We may even be able to open your eyes up to possibilities of your new truss system you had not considered. 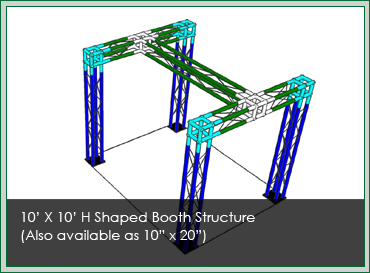 If you are interested in the possibilities of your own truss system then contact us today. We are happy to share our quality products at affordable prices, and our exceptional customer service is always part of the deal.